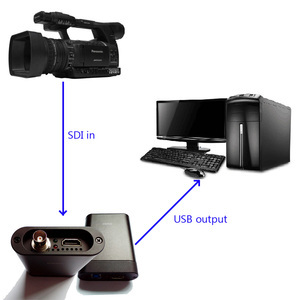 The package includes powerful movie editing and DVD authoring software, which enable you to add professional quality soundtracks and titles, as well as stunning effects. 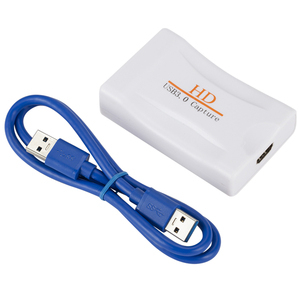 When your work is completed, you can easily share your movies through E-mail, web, or as high quality VCDs or DVDs. 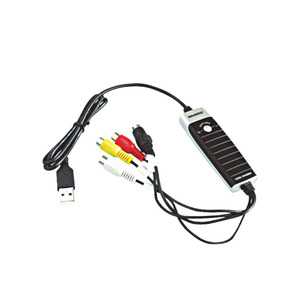 You can play back your movies on your home DVD player, or on a computer running DVD playback software. 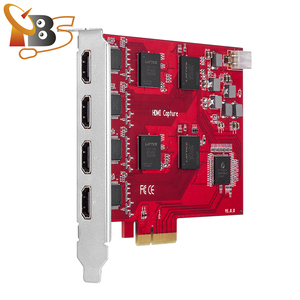 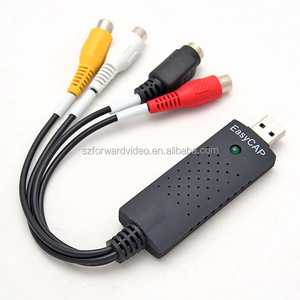 Alibaba.com offers 74 usb video grabber audio ezcap108 products. 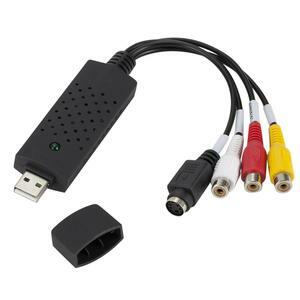 About 1% of these are other home audio & video equipment. 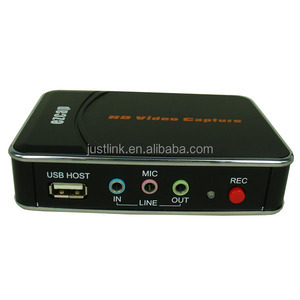 There are 1 usb video grabber audio ezcap108 suppliers, mainly located in Asia. 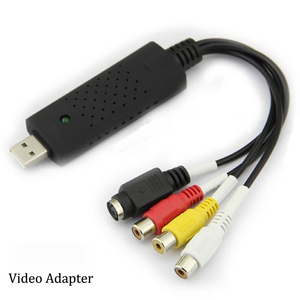 The top supplying country is China (Mainland), which supply 100% of usb video grabber audio ezcap108 respectively. 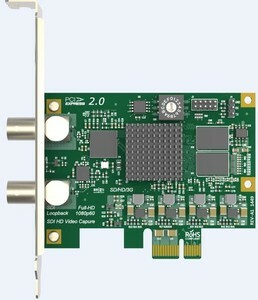 Usb video grabber audio ezcap108 products are most popular in Western Europe, Eastern Asia, and Northern Europe.